Hello from the RHDJapan crew and warm greetings. The year has been trotting on and this will be our last blog post for August. With the year already 2/3rds gone we hope that the last third of the year closes up with lots of joy and excitement for all! There are also still many FREEBIES available for any orders placed with RHDJapan! 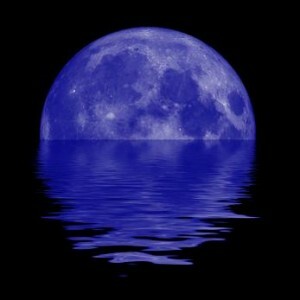 Tonight is a Blue Moon, enjoy! *the 4% discount applied to the whole cart will take precedent when manufacturers from both offers are added to the shopping cart.